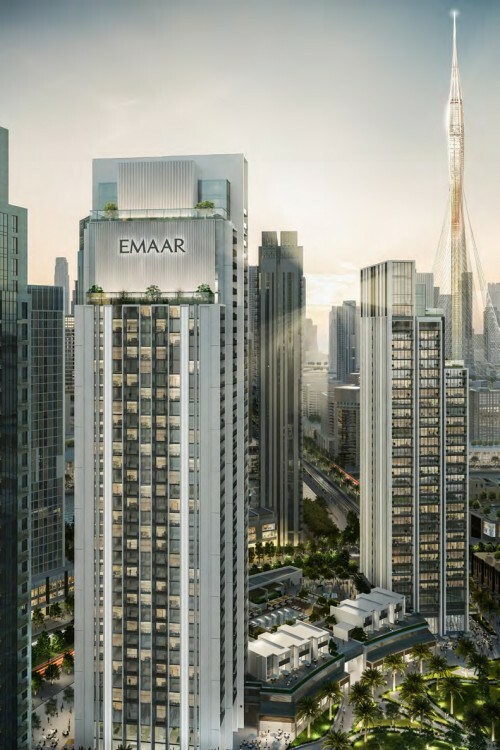 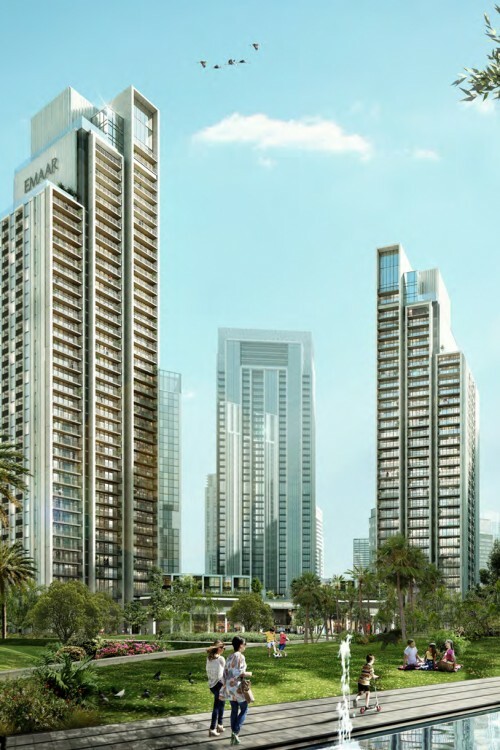 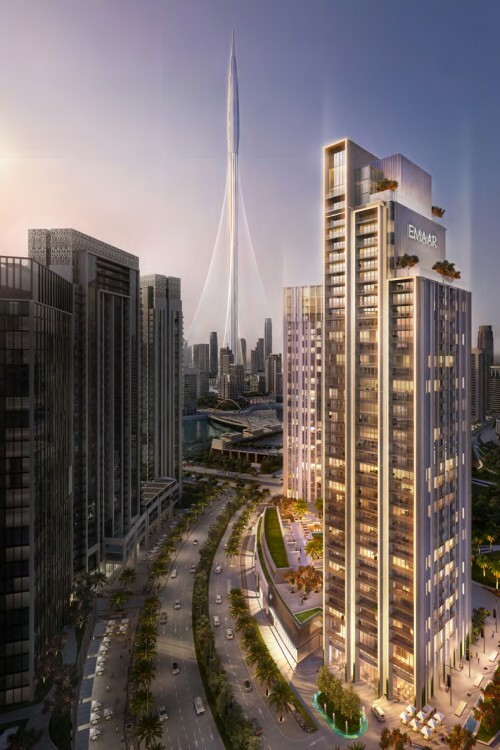 Two 35-storey residential towers being developed by Emaar in The Island District of Dubai Creek Harbour. 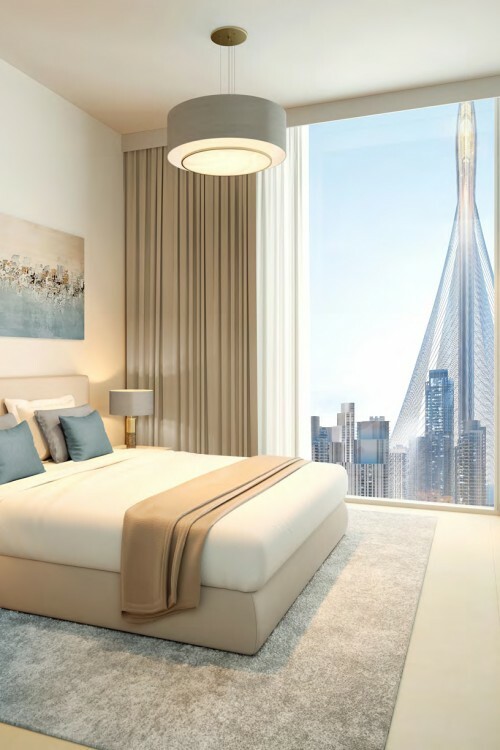 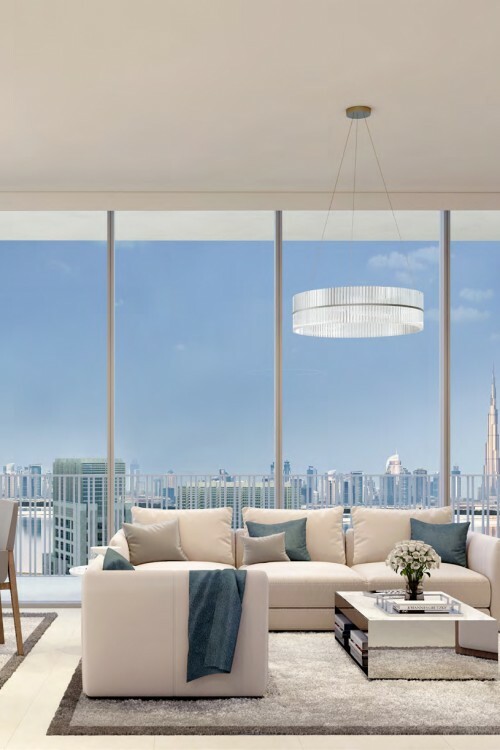 Harbour Gate Tower A and Harbour Gate Tower B will each contain 76 one-bedroom, 124 two-bedroom and 68 three-bedroom luxury apartments. 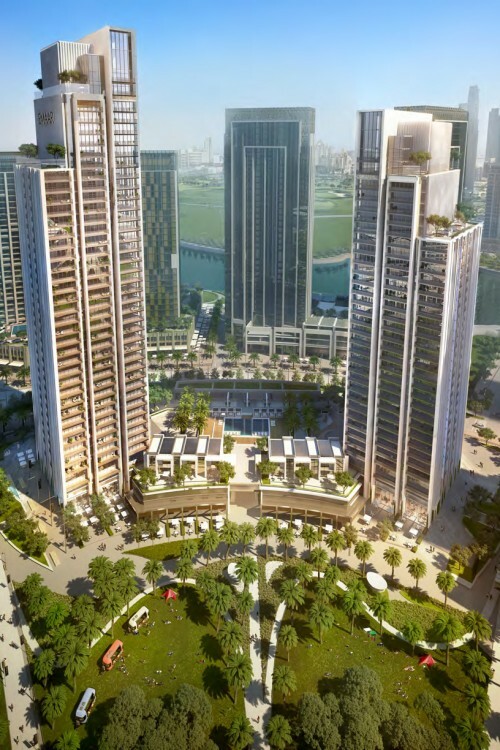 The buildings will be surrounded by lush green parks and have panoramic views overlooking Dubai’s upcoming icon, The Tower. 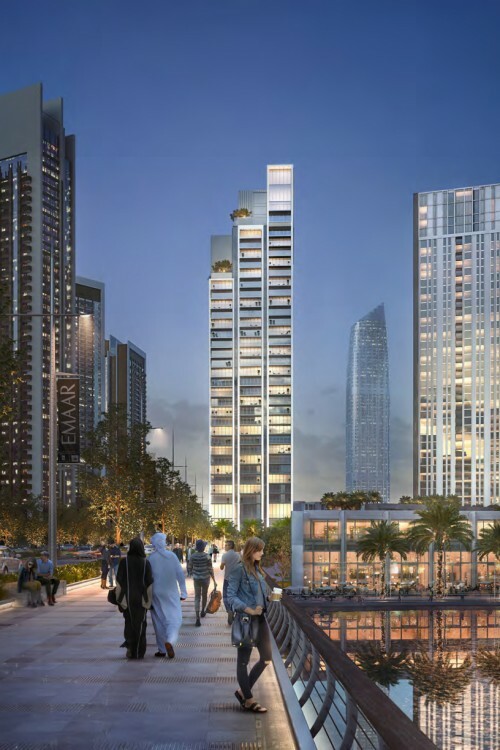 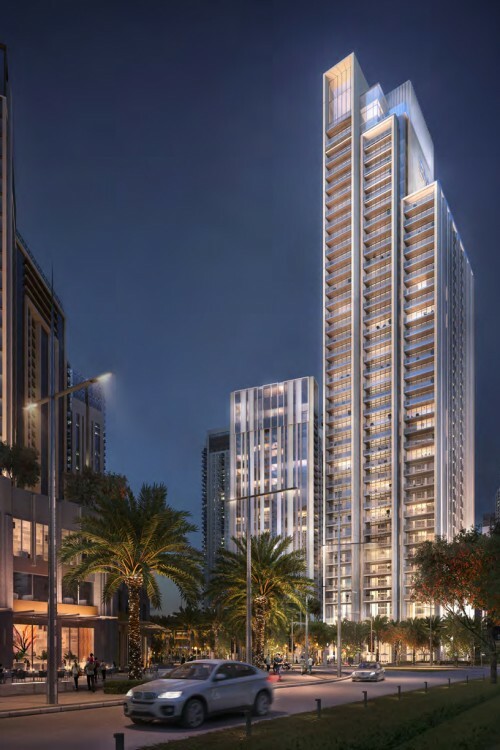 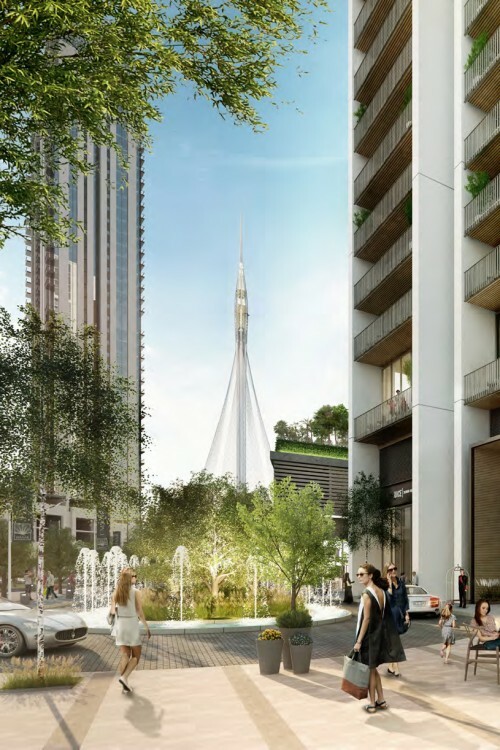 Harbour Gate facilities will include private pools, gyms, children’s area, a landscaped leisure deck, ground level retail, café and restaurants, and private parking. 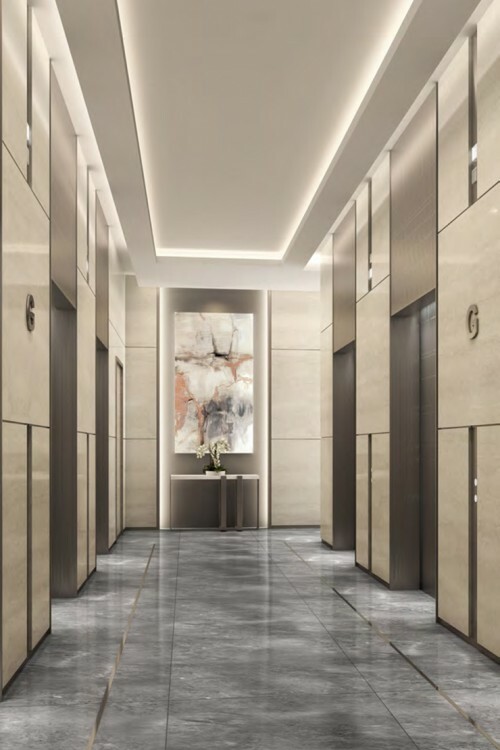 One-click links to properties currently on the market in Harbour Gate.